There’s a common line of thinking in the paleo lifestyle crowd: milk is for babies. Paleo folks didn’t drink the milk of other animals. Other adult mammals don’t drink milk. So, don’t drink it. Richard Nikoley, fellow mortal enemy of religion in all forms, points out that if you have the right genetics, milk is a a nearly perfect food. Continue the thought with this idea: the ability to drink milk was an spectacular mutation that spread in ancient Europe with unprecedented speed. Oh, also, yogurt gives you big balls. Throughout evolutionary history, most adult homo sapiens could not drink milk. 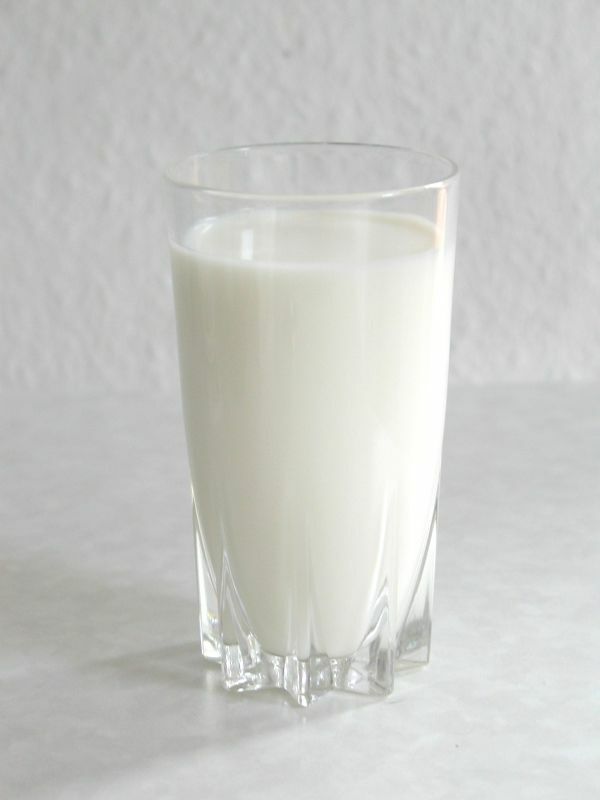 Even today, most adults cannot drink milk. Adults who cannot drink milk don’t seem to lose very much, particularly as they can still eat yogurt and cheese. And yet the gene that allowed some adults to drink milk spread incredibly rapidly suggesting massive advantages to milk drinkers. Why? No one knows for sure but it seems to coincide with civilization. Slate has more.